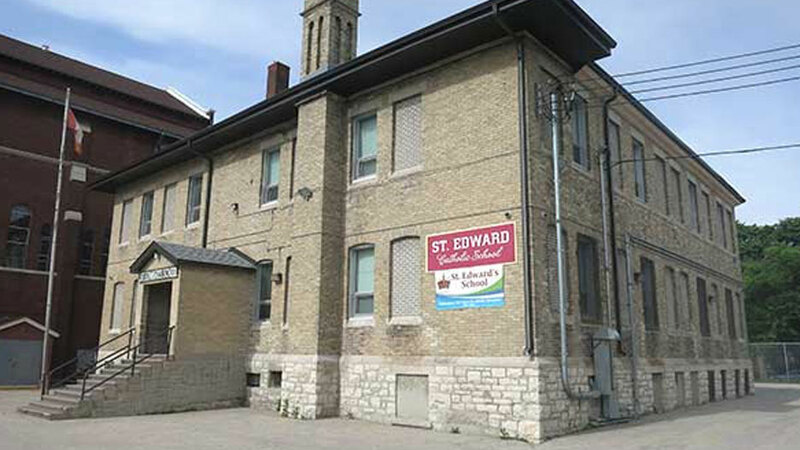 St. Edward’s is a vibrant school community with a long history. Over the years, St. Edward’s has found its mission in serving the immigrant population of Winnipeg. Its staff includes teachers, educational assistants, administrative staff and a custodian. Staff, parents, and Board members work together to provide a positive learning environment based on Christian values. In addition to following the Manitoba curriculum, students also participate in daily religion classes.